We’d like to welcome all of our readers to a new adventure we’re embarking on at Pittsburgh Sports Now. We’re calling it PSN Die-Hards. Since 2015, we’re very proud of the coverage that we’ve been able to provide our readers and we feel that we are the No. 1 source for college sports in Pittsburgh. We’re also very proud that all of our coverage has been free to readers and not locked behind a paywall. We felt that was the best way to grow our audience, and judging by the fact that we’ve had nearly 2.5 million page views this year so far, it seems to be working. One of the things that we’re especially proud of is our ability and willingness to go beyond the top-line story when it comes to Pitt, Duquesne and Robert Morris athletics. But in that regard, we’ve always wanted to do more. But one of the downsides of being an ad-supported website is that it favors short articles with clickbait headlines and little substance. We’ve tried our best to stay away from that, but even if we don’t, the fact that we need judge potential for clicks on each story can be a hindrance. A longer story, that takes time and resources to flush out and make into a dynamite piece, doesn’t always make dollars and cents, even if it’s a good piece of journalism. Our profile of Pitt freshman defensive end Habakkuk Baldonado is a good example of that type of story. In order to do the research for that story, we attended a press conference at Pitt’s facility on the South Side one day, did multiple telephone interviews, and then flew to Florida (as part of a larger trip) to interview Baldonado is his billet home, tour his school and see where he plays. That costs money, and probably no matter how many clicks that story gets, it’ll be a loser for the site. But we want to do more of that type of work. We want to have stories that will be both interesting to casual fans and appeal to — ahem — die-hards, and we want to be able to experiment with new formats, video, multimedia resources and other ways to provide the fans of the teams we cover the most possible knowledge. We’ve also heard time and again from readers about the obtrusiveness of the advertisements on our site effecting the readability and the lack of a true community in the comments section or in some type of forum. That’s where PSN Die-Hards comes in. It’s going to be a subscription service that will provide our most enthusiastic readers more of what they’re looking for while providing us some steady income that will let us take on the kind of projects that will benefit all of our readers. • A cleaner-reading site that will be presented without any of our Google Ads or other in-line advertisements. • A community message board where our Die-Hards can gather to discuss our stories and other topics surrounding Pitt, Duquesne, Robert Morris, WPIAL high school sports and more. • Members-only Q&A sessions with myself, Mike Vukovcan and Harry Psaros where Die-Hards can get the latest on what’s on our minds about the teams we cover. For the first time, we’ll also be offering our predictions on recruiting news. • We’ll be hosting Die-Hards meet and greets with the staff where we get together as a community, have some wings and beer and talk sports. Expanded resource files. 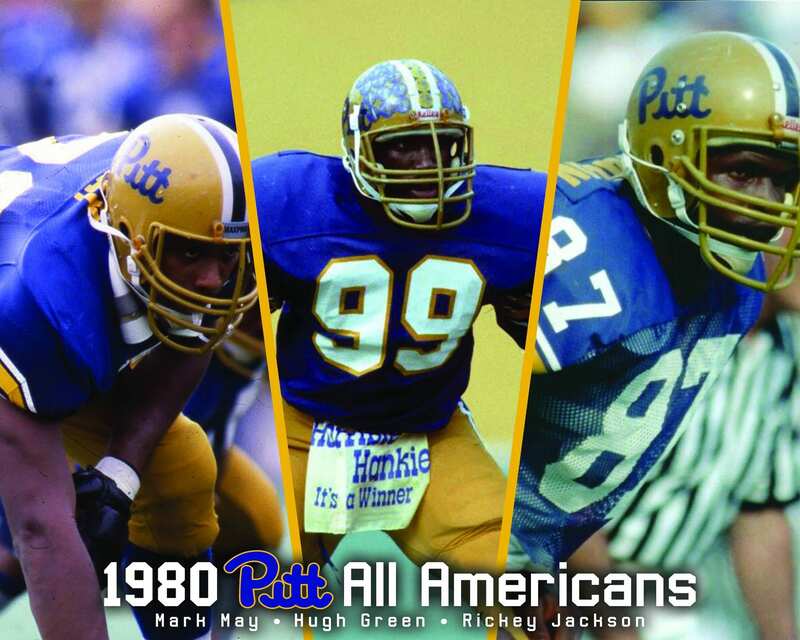 From the early days of the site there has been a page with a list of Pitt commitments, but it’s never been fleshed out to the the resource that it could be. We’re building resource pages for every Pitt football and basketball and Duquesne basketball offer, commit and signee, so that members can track who has been offered, find links to their recruiting videos, the dates of their official visits, our predictions, and much, much more. “On the road with Alan” One of the things we’re the most proud of has been our coverage of teams on the home and on the road, but it is one of our biggest expenses. While I’m on the road covering teams, Die-Hards are going to get exclusive video, features, and additional coverage. If there’s interest, we can also do “On the road” meet-ups before games for traveling Die-Hards. • Additionally, the first 100 Die-Hards to sign up will get a free t-shirt as a token of thanks for your support in this new venture. Very importantly, here’s what’s not going to be exclusive to Die-Hards: every thing that we’re already doing. Breaking news, recruiting info, interviews, game stories, practice reports, film sessions — all of the things have brought you all to Pittsburgh Sports Now over the years — that’s staying exactly the same. We’re not starting Die-Hards to make more money from the things that we’re already doing. We’re doing it because we feel like there’s more out there that we could be doing, and we think there are people that will share that vision. We’re excited and hopeful that we’ll be able to provide even more coverage and better coverage for our readers. PSN Die-Hards get access to the exclusive member-only forums, bonus subscriber-only content and a virtually ad-free browsing experience. SAVE 20% off the regular price with a yearly subscription.